.If architecture is the art of conjuring grand visions, it is perhaps unsurprising that Peter McIntyre should hatch an ambitious plan for how our lunch date might unfold. 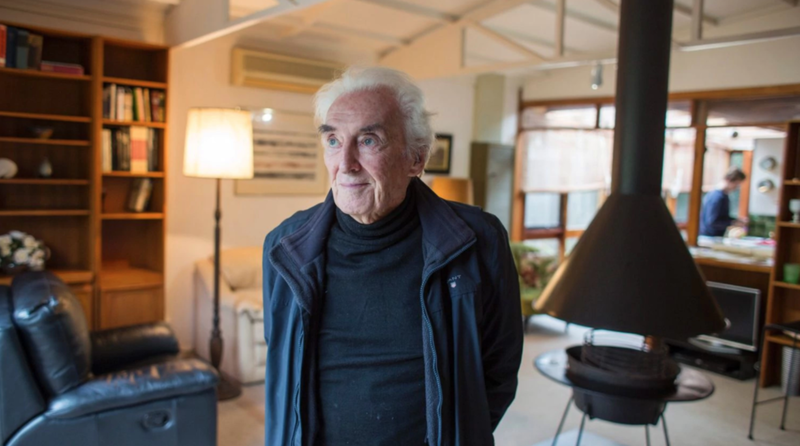 It begins with a tour of his groundbreaking "Butterfly House", which sent shockwaves through a conservative Melbourne in the 1950s, and includes a rowboat across the Yarra to an eatery on the opposite bank. 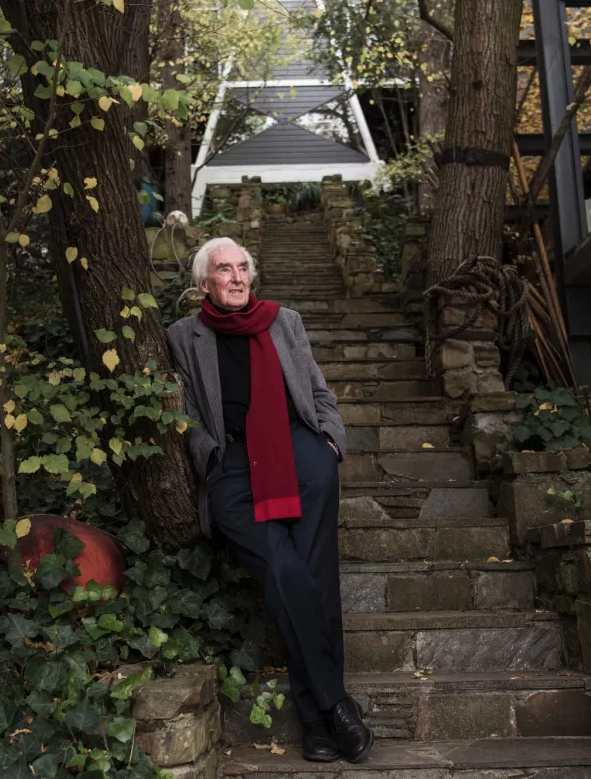 The eminent 89-year-old architect isn't about to let winter get in the way of a good idea, just as, 70 years ago, he wasn't about to let his father dissuade him from buying an impossibly steep slice of Kew riverfront on which to build a dream.